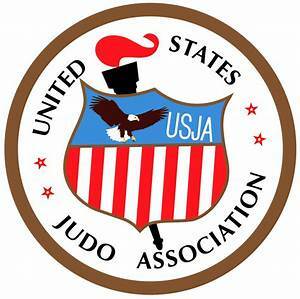 Make the most of your trip to the 2019 Judo Summer Nationals. In addition to the fireworks over the Statue of Liberty there will be a lot going on in New York City and the surrounding Metropolitan Area. Here is the link to "I Love NY" with great ideas for you and your family!